An art therapy program organized by Sookmyung Women’s University in Seoul and the Seoul Western District Prosecutors’ Office is helping wayward teens get back on track. 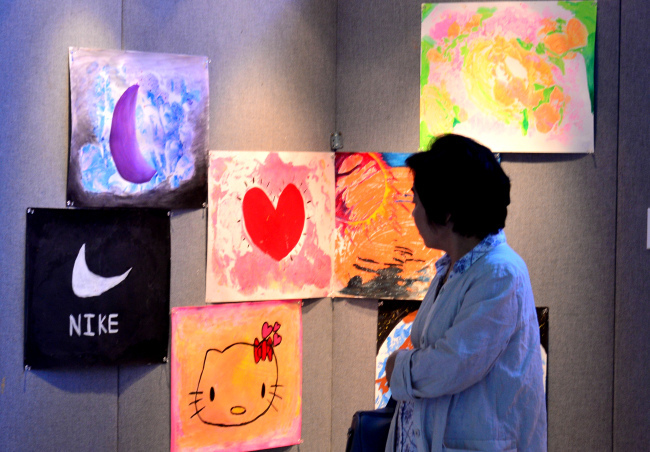 Friday marked the seventh run of the project, Imagination and the Future, which is designed to give young people who have run afoul of the law a chance to open up and reconnect with their innate artistic abilities. 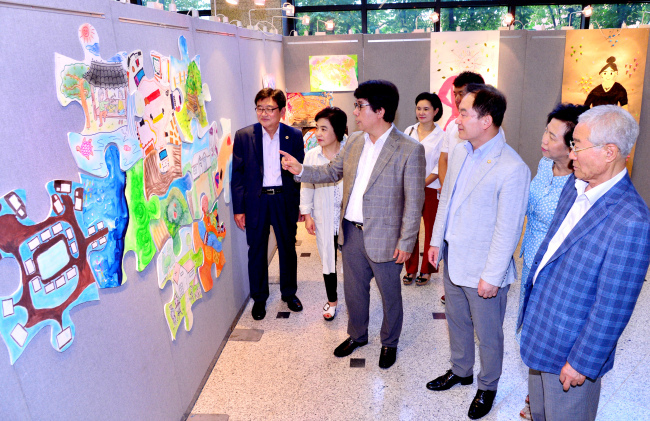 A two-day exhibition showcasing works of the program’s participants also kicked off Friday at Sookmyung Women’s University. Gil added that the activity was designed to help participants feel at ease as they immerse themselves in drawing free from distraction. Each year, a select few young people who have been charged with minor crimes are assigned to the program by prosecutors, and professors and students at the department of painting at the university help nurture their creativity. The program has helped many of the teens labeled as juvenile delinquents over the last few years get another chance in life, as participants can have their records expunged after completing the program. “It was tiring at first, but overall it was fun and I enjoyed it, being a fan of art,” said Soo-bin, one of five participants this year. The program could be improved by putting more effort into monitoring the teens afterward, according to a few members involved in the rehabilitation program. “Some of the participants from last year are now in the last year of high school. 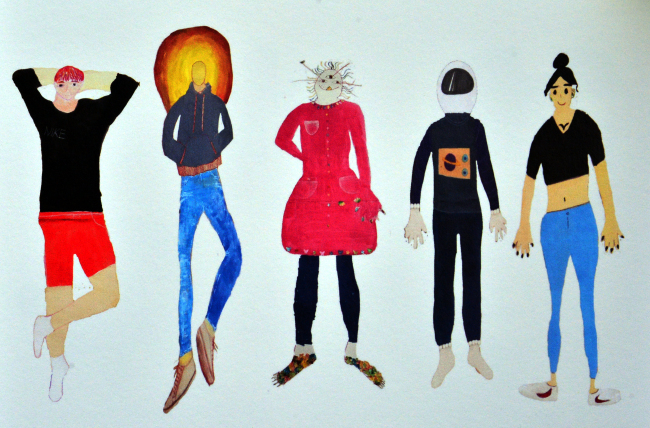 We keep in touch from time to time,” said Kwon Hee-yeon, who heads the painting department.